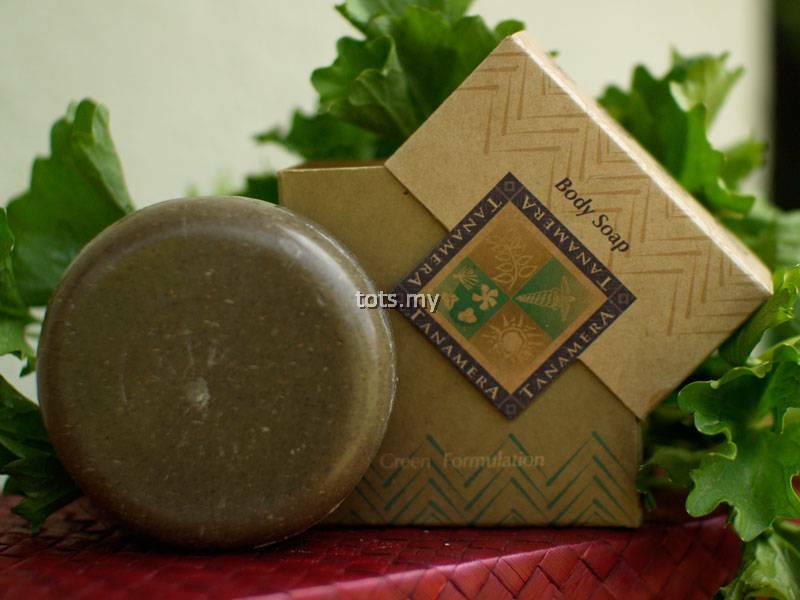 Besides helping to combat body odor and exfoliate dead skin cells, regular use of this soap will also help soften and smoothen skin. Made with palm kernel oil, Rice, Glutinous rice, Andrographis, Gotu kola, Old man’s beard, Vegetable glycerin, Sandalwood oil. These herbs have been proven to have antiseptic properties and can help to reduce body odor and bacteria growth on skin. The natural exfoliater will also help with skin toning. Moisten and lather the soap, then rub gently all over the body. Wash thoroughly with cold or lukewarm water. 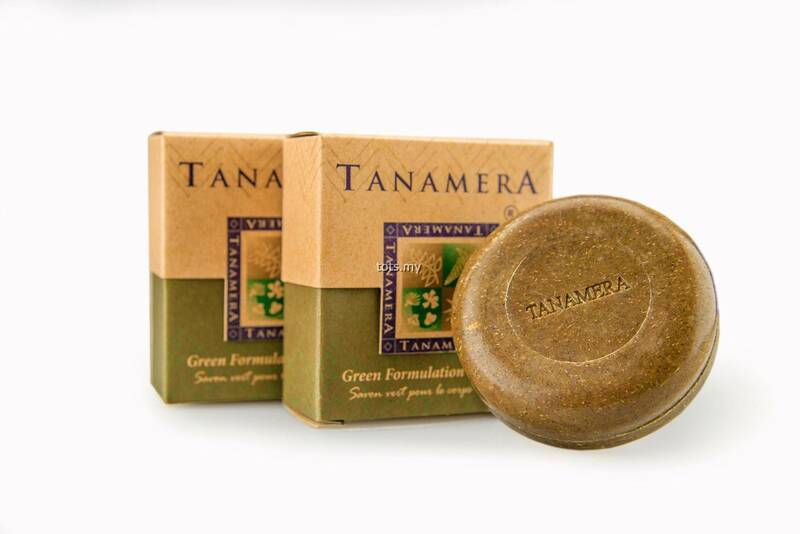 #Tip: Use soap directly on skin for a gentle exfoliation. Regular use will soften and smoothen skin especially on rough areas like the elbows. Note: Except for White Soap, do not apply formulation soap directly on young children. If soap feels too rough due to the natural exfoliator, wet the soap first and leave for a few minutes before use.